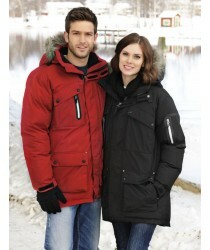 Product NameAlaskan Malamute Expedition Unisex Winter ParkaItem Number020997 ColoursBlackRed&nb.. Product NameClique Female Basic Microfleece JacketItem Number023915ColoursWhiteYellowBlood orangeRed.. Product NameClique Female Basic Softshell JacketItem Number020915 ColourWhiteLemonBlood OrangeR.. 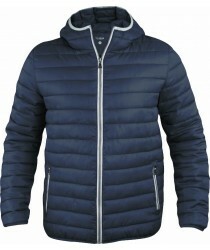 Product NameClique Hardy Reflective JacketItem Number020964 ColoursSilver Product Fa.. Product NameClique Hudson Female Padded JacketItem Number020977 ColoursDark NavyBlackGrey.. 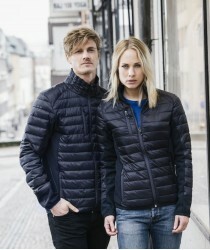 Product NameClique Hudson Unisex Padded JacketItem Number020976 ColoursDark NavyBlackGrey.. Product NameClique Lemont Female Jacket Item Number020919 ColoursDark NavyBlackGrey&.. 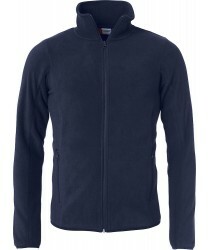 Product NameClique Lemont Unisex Jacket Item Number020918 ColoursDark NavyBlackGrey P.. 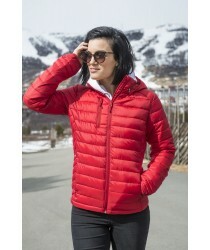 Product NameClique Milford Female Softshell JacketItem Number020928 ColoursWhiteRedRoyal .. Product NameClique Milford Unisex Softshell Jacket Item Number020927 ColoursWhiteRed.. Product NameClique Unisex Basic Microfleece JacketItem Number023914ColoursWhiteYellowBlood orangeRed.. Product NameClique Unisex Basic Polar Fleece JacketItem Number023901ColoursRedRoyalDark navyApple gr.. Product NameClique Unisex Basic Softshell Jacket Item Number020910 ColourWhiteLemonBlood O.. 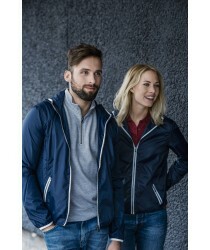 Product NameClique Unisex Hardy JacketItem Number020961 ColoursDark NavyProduct Fabrics10.. 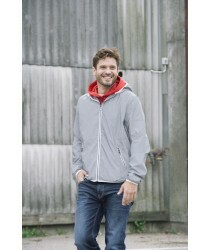 Product NameClique Unisex Seabrook Ripstop JacketItem Number020937 ColoursWhiteSky b.. 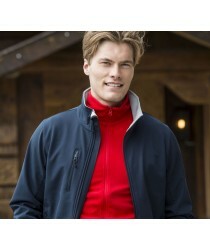 Product NameClique Vinton Unisex JacketItem Number020971 ColoursRedBright LilacDark NavyP..